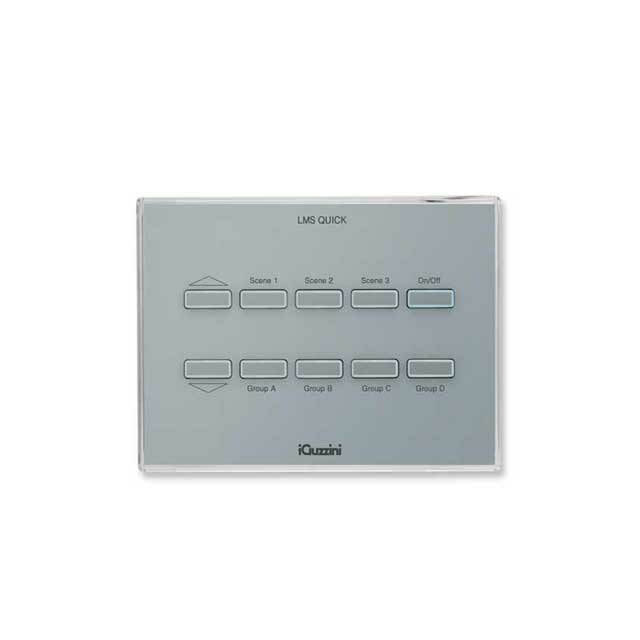 Intuitive and user-friendly, Colour Quick is a colour control system for LED and fluorescent RGB luminaires. It plays predefined scenes and sequences to design settings with total flexibility. Space is alive and in continuous motion, with the possibility to create customised lighting directions. Used to attract, communicate and signal, colour highlights and valorises all settings that need a magic suggestive atmosphere. The system is automatically configured with Plug and Play technology for immediate use.